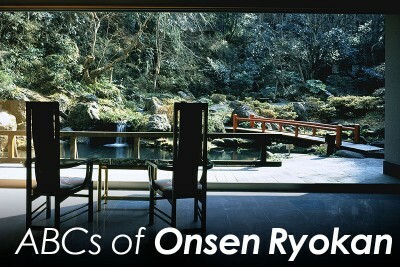 Onsen Ryokan (traditional inns with hot-spring facilities) are a type of accommodation unique to Japan. It’s not the same as staying at a hotel. 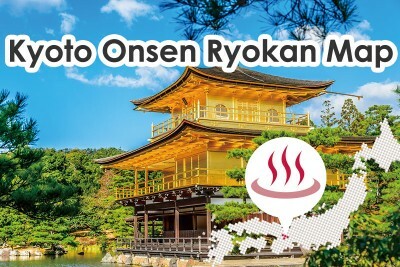 So, in the hopes that people staying at an Onsen Ryokan for the first time can get an idea of how their stay will unfold, I’ve written a diary of my stay. 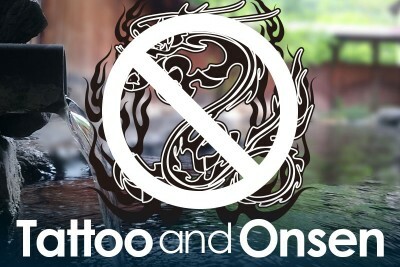 I hope that this article will be a useful reference. Arriving at Ogotoonsen Station (おごと温泉駅), 20 minutes from Kyoto Station (京都駅). Lake Biwa, which is the largest lake in Japan, can be seen from the platform at the station. A car from the inn picked came to pick us up as we had notified them of our time of arrival ahead of time. When requesting to be picked up by a ryokan, please give them information such as the time of your arrival and the number of guests there will be by one day in advance, and check to see if they can pick you up. Their contact information is mentioned in the reservation confirmation email message. Arrival is about five minutes after leaving the station. The staff greeted us with a smile. Checking our baggage and going inside. There is a relaxed atmosphere and even a garden on the premises. We were welcomed with tea and sweets. We checked in while enjoying our tea. We requested dinner at 6 p.m. as we had a one-night, two-meal plan. As with hotels, checking in at a ryokan is often done at the front desk. Dinner time may also be decided on when being shown to your room. Ladies can choose which Yukatas (浴衣) they would like to wear. 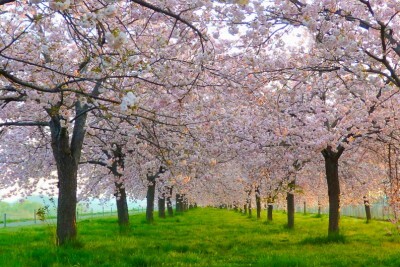 There are staff members at Biwako Hanakaido who can provide guidance in English and Chinese as they have many guests from abroad. You are shown around the premises as you are being taken to your room. The guestroom is a special room. 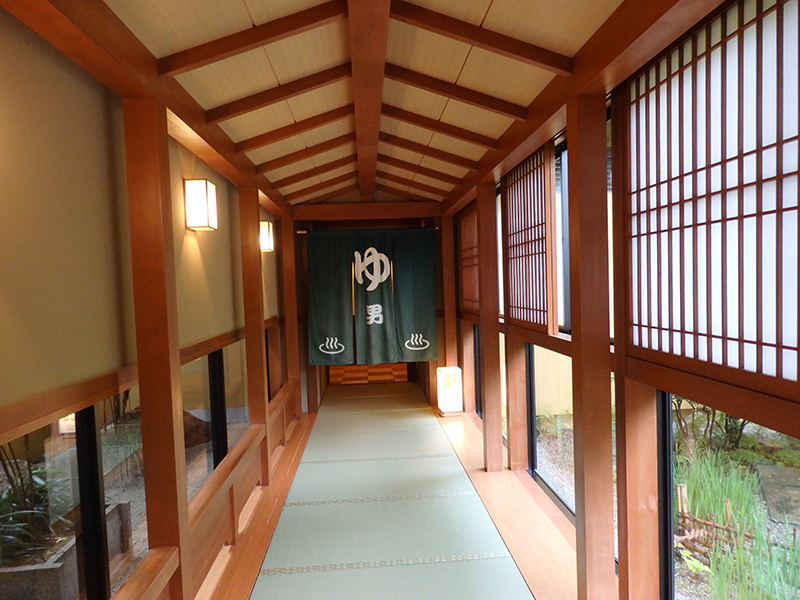 Shoes are removed before entering because the floors are made with tatami. The two pieces of footwear are for travelling through the premises outside the guestrooms. Shoes are generally not worn in ryokans because many have Tatami floors (畳). 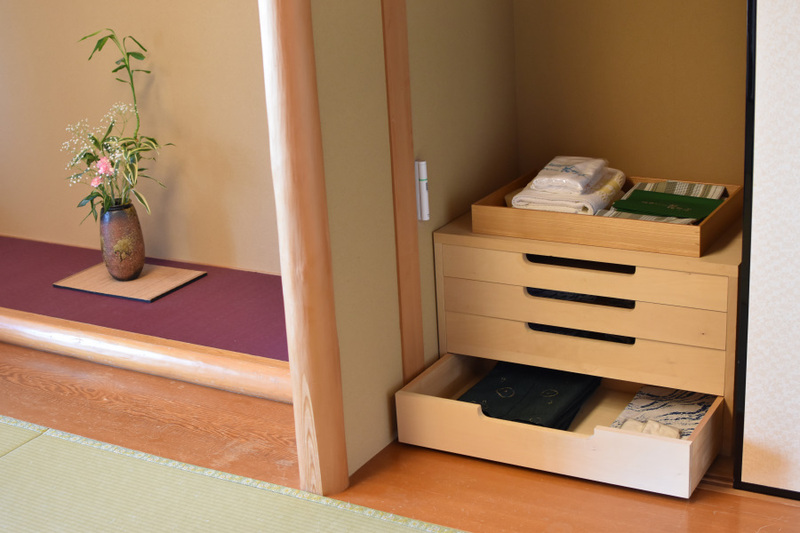 Whether you take off your shoes before entering the guestroom or when entering the premises depends on each ryokan. The view of Lake Biwa is beautiful from the special room because it is located on the fifth floor, which is the highest floor. The special room includes two Japanese-style rooms. There is also a bedroom. 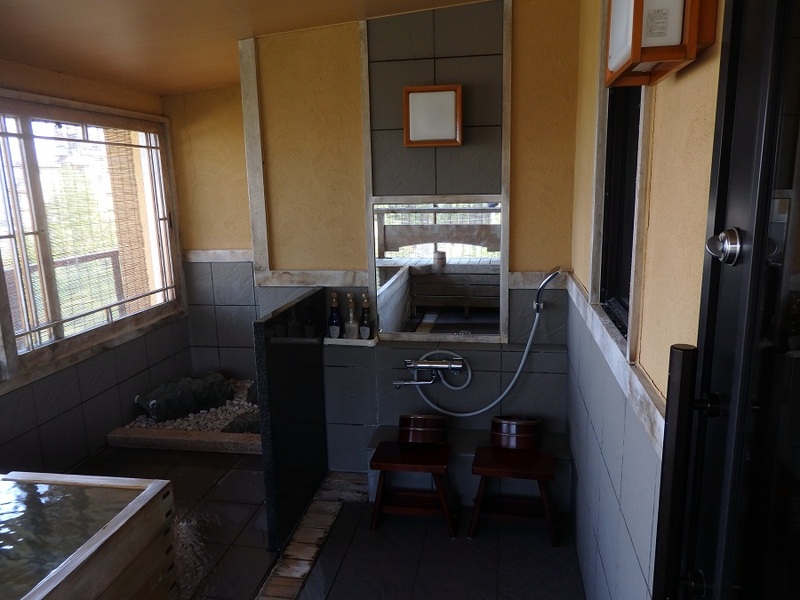 The special room includes an open-air hot spring bath! The washroom has amenities such as towels, a hair dryer, toothbrushes, and space to place the clothes that you remove. On the other side of the washroom is the open-air bath. A view of the lake can also be enjoyed from the open-air bath. There are Sudare blinds (簾) for those who may feel uncomfortable in this setting. Includes soap, shampoo, and a shower. 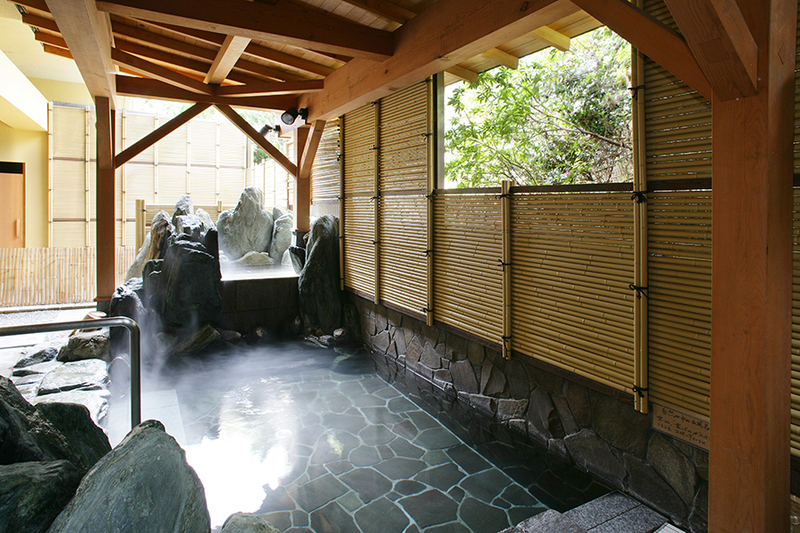 The bathroom offers a private hot spring bathing experience for couples as well as families as it is large enough to fit four people. We decided to relax in the room while enjoying the sweets that were provided. Many ryokans provide special local treats for free and offer them for sale at their shops. If the guests find them delicious, they can purchase them as gifts. 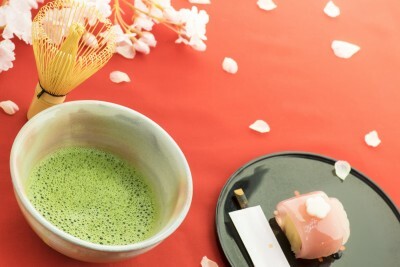 There is also tea for guests to enjoy at any time. The tap water in Japan can be drunk, but there was free water available in the refrigerator. There are vending machines on the premises that sell products such as beverages so you can purchase them and put them into the refrigerator to drink later when you want. After relaxing for a while in our room, we went over to a main bathhouse, Daiyokujo (大浴場), before dinner. We change into our Yukatas because Yukatas are what are worn when going to a main bathhouse. 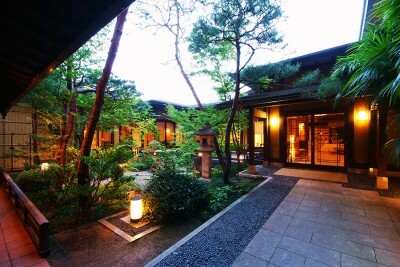 When staying at a ryokan, it is fine to wear a Yukata when strolling through the premises or nearby areas. If there are two types of Yukatas provided, this means that you have also been provided with one to put on when going to sleep. They come in different sizes so the staff will choose the one that fits you the best. Both a large and small towel were provided. 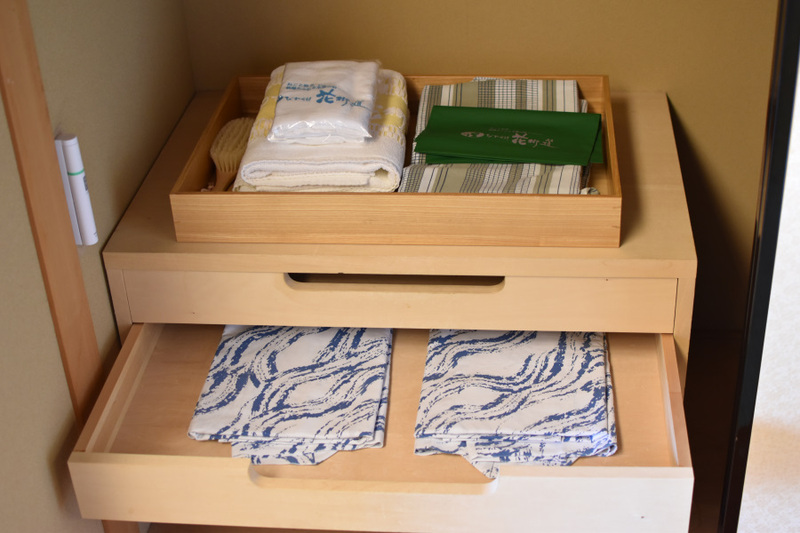 There was no need to take a towel from the guestroom to a main bathhouse at this ryokan, but some places require you to bring one from your guestroom as the main bathhouses do not have towels available. There were separate main bathhouses for men and women on the second floor. Marking for the men’s main bathhouse. Marking for the women’s main bathhouse. Guests can enjoy both the men’s and women’s baths as they are switched in the morning. This is a main bathhouse for men from the time of arrival until the following morning. There is also an open-air bath, Rotenburo (露天風呂). This bath is for men as of the following morning. 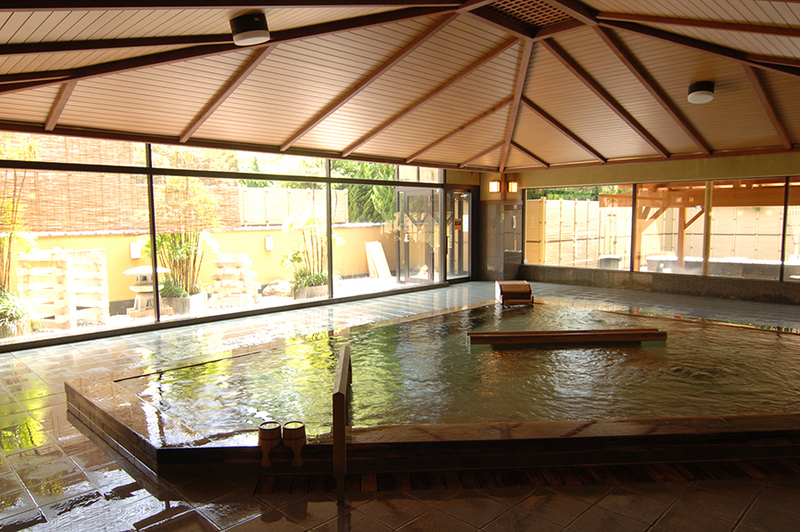 Main bathhouses are attractions at ryokans where they show their uniqueness, and therefore, each ryokan focuses its importance on how they present their baths through open-air baths that offer natural scenery, luxurious wooden bathhouses, and so on. 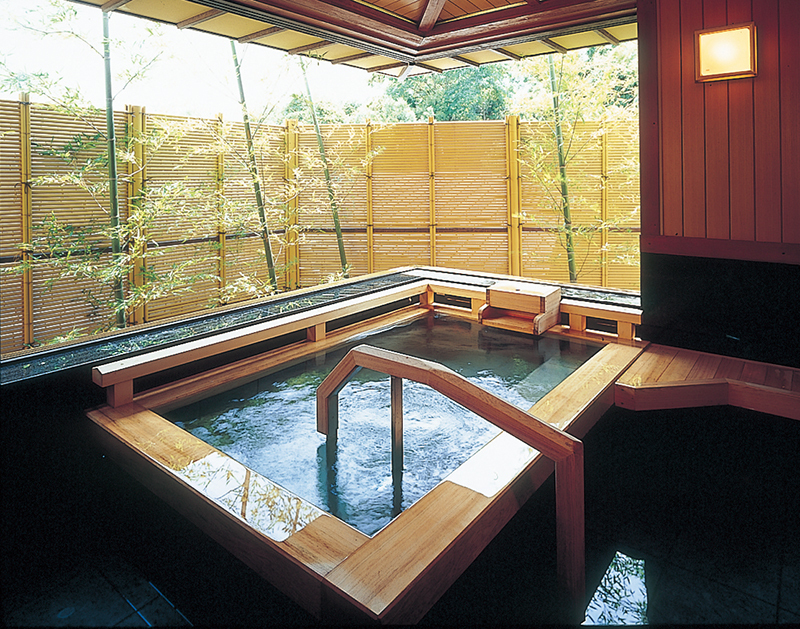 There are also many ryokans where the baths for men and women are switched at shift rotation so that both men and women can enjoy the atmospheres and views that they each have to offer. Although you may feel uncomfortable with bathing with strangers at first, please remember that there are many people who have felt exactly the same way at the beginning but ended up being happy with having had this experience. 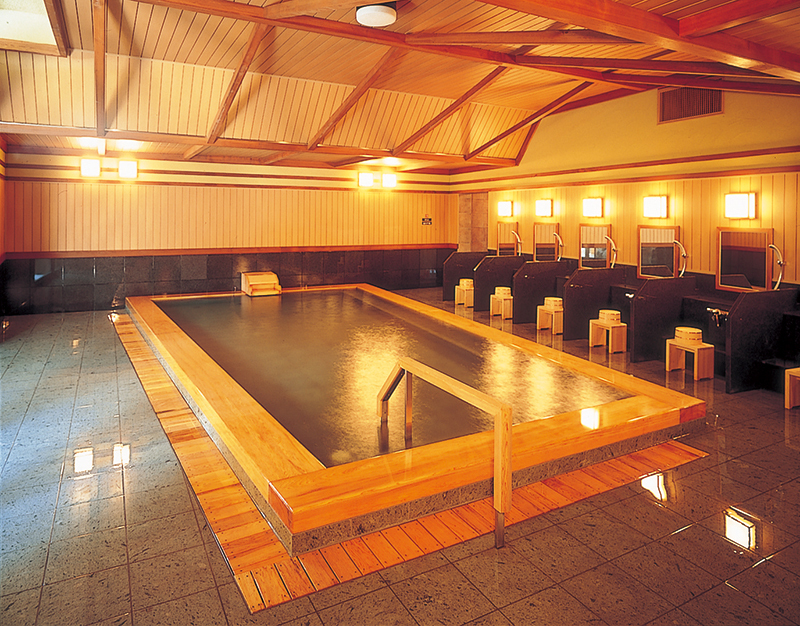 Paid chartered hot spring baths, Kashikiri Onsen (貸切温泉), with reservations after arrival (no advanced reservations). 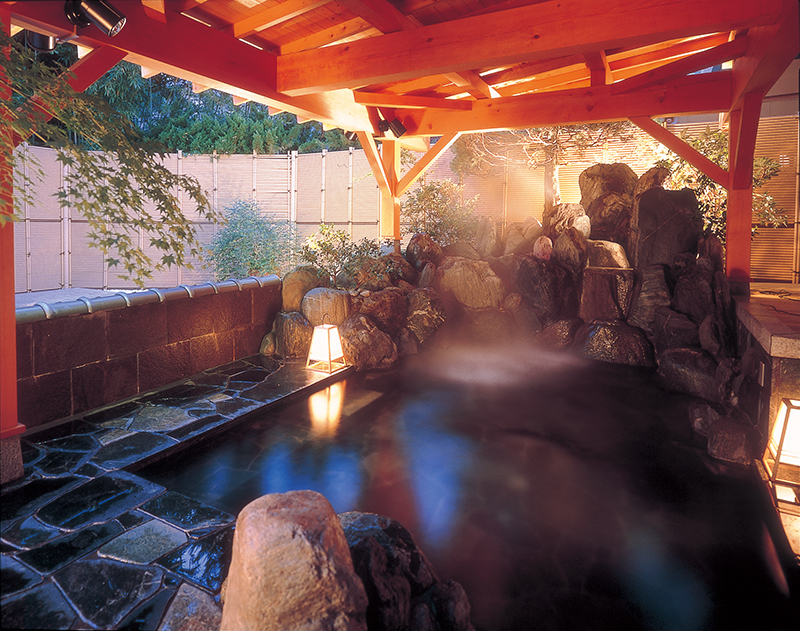 The rules of chartered baths such as whether they are paid or free of charge, can be reserved in advance, can be reserved on the day they are used, or can be used if they are open depend on each ryokan. 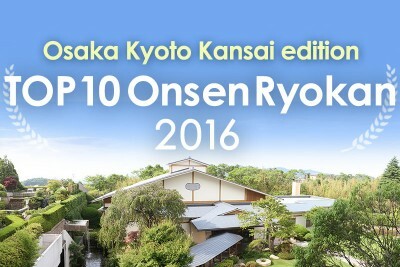 ⇒ What are differences among private open-air/Onsen baths in rooms, private-use hot spring baths, and large public hot spring baths at ryokans?